Our Vitamin D3 supplement is made from the natural lichen; a composite organism that arises from algae. Lichen contains incredibly concentrated amounts of vitamin D3, which allows us to produce one of the highest-quality vegan vitamin D supplements available. 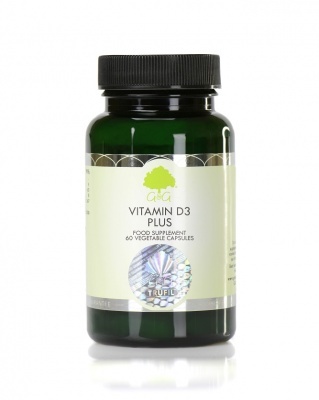 Vitamin D3 is useful to support normal function of the immune system, bones, teeth, cell division and muscle function. Vitamin D3 is a fat-soluble vitamin which can either be ingested in food or manufactured by the body as a result of sunlight falling on the skin. Modern lifestyles have decreased the exposure we get to the sun, which has made it more important to monitor potential deficiency. *WHAT DOES VITAMIN D3 DO? 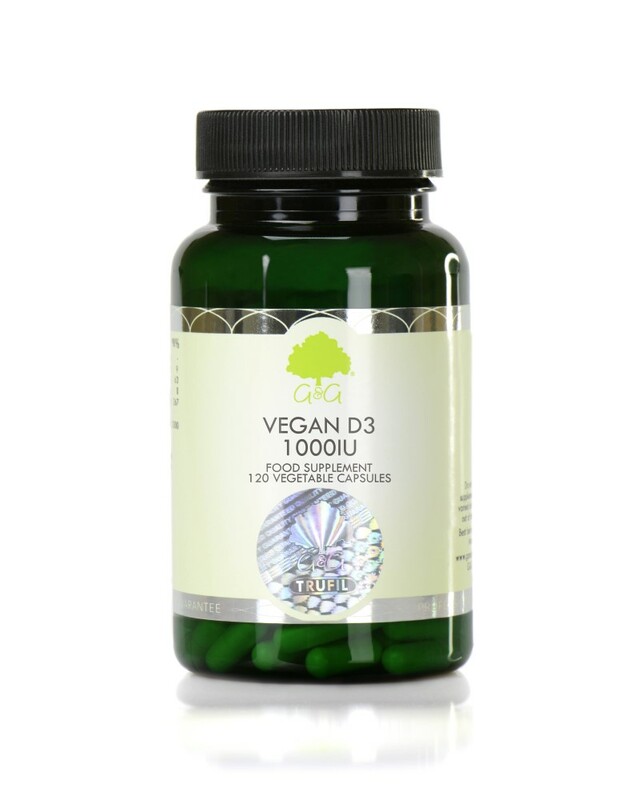 Our Vitamin D3 supplement comes in the form of a vegetable cellulose capsule. This enables us to offer a supplement that doesn't require any unnecessary chemicals, excipients, binders or unnatural fillers. A vegetable cellulose capsule is designed specifically to break down naturally within the acid of your stomach, ensuring that the body absorbs the nutrients during digestion. Vitamin D3 is suitable for vegetarians and vegans. It is also approved kosher. Take 1 capsule daily with a meal or as directed by a professional. I like the quality of products G&G, also the vitamin D. I recommend to buy your products to my patients too. Please could indicate the tracking number in the order. It would help to know the date when the parcel arrived to Almaty.